Magical Madagascar has something for everyone. From pristine beaches and abundant, well protected marine and endemic wildlife, to lush emerald forests and incredible scenery. There are strange plants and creatures, seemingly from a Dr Seuss book, including the famous and magnificent baobabs. This wild and mysterious country, the world’s fourth largest island, is perhaps best known as the home of lemurs. With over 100 different types, these adorable, cheeky creatures like getting up close and personal, particularly with Rob! At least half the world’s 150 chameleon species and many endemic birds, frogs and mammals like carnivorous fossas also live exclusively here. While on safari Rob experienced amazing night walk adventures and more close encounters with strange and colourful amphibians and reptiles. Distances are long, but whether you travel by road or air, there is always something interesting to look at whilst moving. 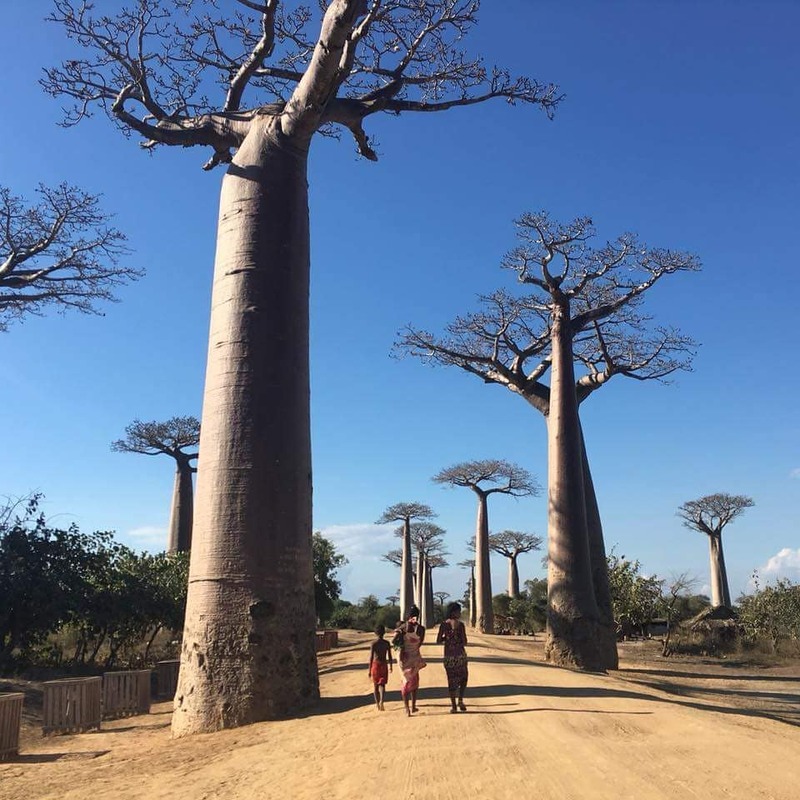 It may not be the first country on your travel list but, if you have been to the more prominent wildlife icons on the African continent, then Madagascar is well worth a visit. It truly is the Indian Ocean’s ‘Galapagos’ and a wild and magical place worth experiencing.